For lower cost restoration of large-flat roof buildings, we suggest a Fluid Applied on Built-Up-Roofing method. We an assist to bid this for you. These are VOC compliant for all areas. We are happy to drop-ship orders right to your job site. Be sure to call for special pricing on large-job orders or to discuss an item you do not find in our online catalog. Common questions about roof coatings. You'll get a prompt response! EC-100 Elastomeric Acrylic Coating. 68% solids, UL & ICC rated. Elastahyde 720 Elastomeric Acrylic Roof Coating. 66% solids. Energy Star. UL 790 Class A fire rated. Title 24. Lucas # 1000BC Multi-Surface Elastomeric Base Coating. A 100% acrylic elastomeric base coating intended for application to uncorroded metal, modified bitumen, asphalt BUR, PVC, EPDM, Hypalon and concrete roofs. Lucas # 1000M Metal Roof Elastomeric Base Coating.A high degree of rubber-like elasticity allows this product to accommodate wide swings in temperature and significant building movement. Lucas # 1000TPO Elastomeric Base Coating for Aged TPO Roofs. Gray Color. Lucas # 1044 Subscreen An economy acrylic elastomeric roof coating intended for application to metal, concrete, EPDM, Elvaloy/PVC, polyurethane foam, asphalt BUR and granule surfaced roofs. 64% Solids, 350% Elongation, 250 PSI Tensile. 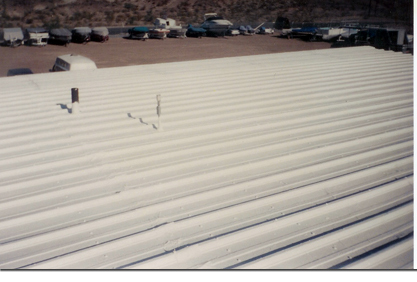 Lucas # 3000 Thermoplastic Aluminum Roof Coating with 42% Solids, 500% Elongation, 1700 PSI Tensile. An entirely different class of aluminum coating. For metal, asphalt and modified bitumen roofs. Lucas 3000 retains nearly all of its initial brightness throughout its service life. A true waterproof coating when applied in a two coat application. Lucas # 6000 Universal Thermoplastic Roof Coating. Lucas 6000 UNIVERSAL is a solvent-based Terpolymer coating suitable for severe climate applications and others. Applications include new construction, recoating, repair or restoration on many roofing types including asphalt, modified bitumen, metal, concrete and PIB roofs. Available in colors. Lucas # 8000 100% Silicone Finish Coating. Creates a barrier highly resistant to natural weathering. It breathable, watertight and weatherproof. Can be applied over most coatings. Available in colors. 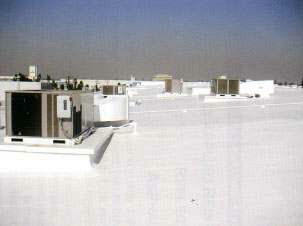 Lucas Aluminum Roof Coatings A full selection of roof coatings with aluminum flake for reflection. With and without fibers and various formulations for roof types. Link includes 608, 628, 637, 758, 3000. 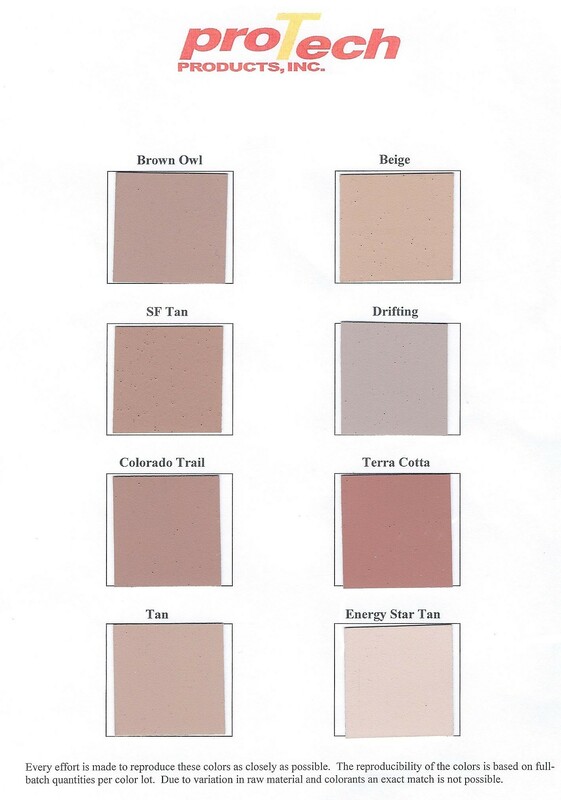 Lucas Base Coatings A full selection of roof BASE coatings. Various types engineered for any roof. Link includes 1000BC, 1000M, 1000MB, 1000SP, 1000TPO. NovaTuff RC-100 A very flexible, extremely durable epoxy roof coating. Waterproofing grade coating. Suitable for ponding water applications on all roof types: Polyurethane foam, concrete, Single Plys, TPO, PVC, built-up, etc. NovaTuff RC-100 For metal and/or concrete roofing. It is a waterproofing grade flexible 2-part epoxy coating formulated for sloped and metal roofs. VERY acid and salt water resistant. Suitable for extreme ponding water areas, around roof drains and for metal roofs located along coastal areas. NovaTuff C-300 Epoxy Caulking / Sealant. Resists jet fuel, gas, diesel, chemicals. 200% elongation, 84% solids, UV resistant, permanent waterproofing. Waterproofing grade. Suitable for ponding water, above/below grade, underwater repairs. Fills small gaps and cracks. Self priming. Paintable. NovaTuff C-350 Self Leveling Sealant. Flexible epoxy for extreme environments, chemical/jet fuel, repair of hard to access areas, single ply lap seams. 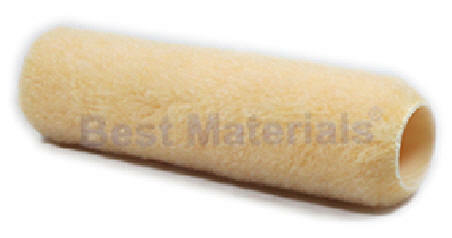 RoofMate Butter Grade Butter coat grade elastomeric acrylic. SilverWhite Aluminum Roof Coating Elastomeric acrylic. With Rust proofing and aluminum pigments for metal roofs. UltraShield Elastomeric Roof Coating Great properties and price, popular earth-tone colors too. Uniseal One component water-based epoxy primer and sealer. White Elastic Flashing Cement Acrylic based mastic. Ideal flashing material for under white roof coatings. Can use vertical or horizontal. Use like flash and patch. Asphalt Emulsions and Primers All types of asphalt primers and emulsions. Flashing Boots, Pipe Flashings (pipe boots, roof jacks, etc). RoofMate HT - a high-tensile strength version for roofs subject to maintenance traffic, severe weather conditions, chemical fallout, etc. RoofMate Butter Grade - for applying around protrusions, and into heavily alligatored areas in weathered built-up roofing.